We have described how to change snapchat username for security reason, because some time ago 4.6 million snapchat usernames and phone numbers were leaked to the public. This causes concern for users because the phone number that are associated with snapchat, usually are associated with other social media like facebook and twitter. To prevent abuse of our phone number, we can change the phone number on snapchat. 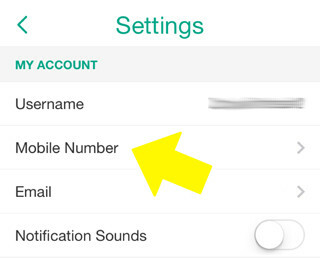 To change the phone number on snapchat for iPhone users, you need to activate SMS. Go to Settings -> Messages -> Send as SMS -> swap to ON. Once you login on your Snapchat account, tap on the gear icon or settings on the top right corner. On the ‘My Account’ section, tap on “Mobile Number”. Follow the instruction to insert your phone number. Once you finished, tap on verify and you will see a pop-up, Select whether Send via SMS or call to give you verification code. Enter the verification code that you recieve, and then tap on “Continue” to finish. Every time you lost or change your phone number and then you try to log in to your Snapchat account with different phone number, Snapchat will ask you to verify your phone number, if the old phone number is lost, you can change it by doing this. By change phone number on snapchat, you will able to find your friends on your contact list that are also registered on Snapchat. Share this article to your friends in case they want to change their snapchat’s phone number too. If a friend has changed her number and is still on your list why does it change the person? Go to Settings -> Messages -> Send as SMS -> swap to ON. Can u have more than one phone number with a singular snapchat account? As n example, if I have 2 different #’s but want my account on both phones, will both phones, depending on which I have at the time, receive and share the same snaps from the same account? but you can’t even get onto snapchat without getting the verification code from the original phone number first…. Same here I was trying to log in but its asking me for a verification code for my old phone number that I don’t have access too how can I get around that? Admin…I see several people cannot log in to snap chat because we need a verification code. If we cannot log in, then we cannot change the settings. I have a new phone number, and cannot change it in the settings because I cannot log in. Can we access settings online? Do we do this via email? Hello Garret, that is makes sense, you can try to contact Snapchat Support on twitter @snapchatsupport to help you with this situation, they are very helpful, because for now, there is no web version of Snapchat to change the settings online. How can you delete your number off snapchat? I am now tired of waiting for the code to be sent just for me to log in, and when I dont have my phone & want to get onto snapchat it is a pain. How can i delete my number? I type in my phone number and it says “we cannot verify this phone number. Please request verification with another phone number.” But that is my only phone number. What should I do? I really want to connect it to my phone to access other snapchatters through my contacts. are you sure using the same phone number when you sign up on snapchat? Yes it is the same one. Now it’s just saying invalid for some reason. So is there anything I can do? Yes it’s the same one. Now it’s just saying invalid for some reason. I have the same problem p-snapchat has. But I don’t have another number! 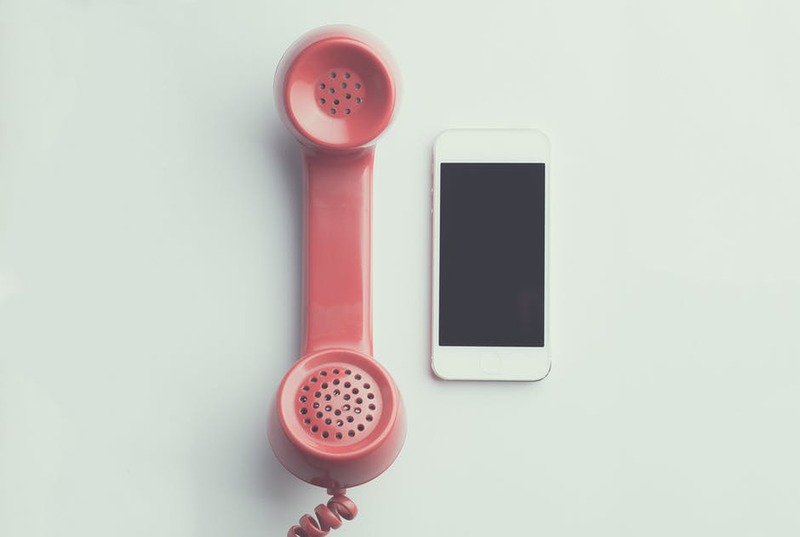 What can I do to confirm the phone number is my own so I can verify my new account? I’m logged out of my snapchat and my phone number has been changed, meaning I can’t recover it. Is there another possible way to let me verify my account or let me log in? Hello I am unable to change my account phone number. This number has been changed to a land line and I now have a new cellular number. I would like to change my snapchat number to my new cellular number but when I enter the new number it says it can’t be verified. WTF!? My email has been verified. And you can’t send a verification code to a landline so how does snapchat expect you to change your number? Pissed. I can’t change my country code in Snapchat while I log in? Did you put 860 or 1-860 in front if it? That may be the problem. Your area maybe has a certain number?